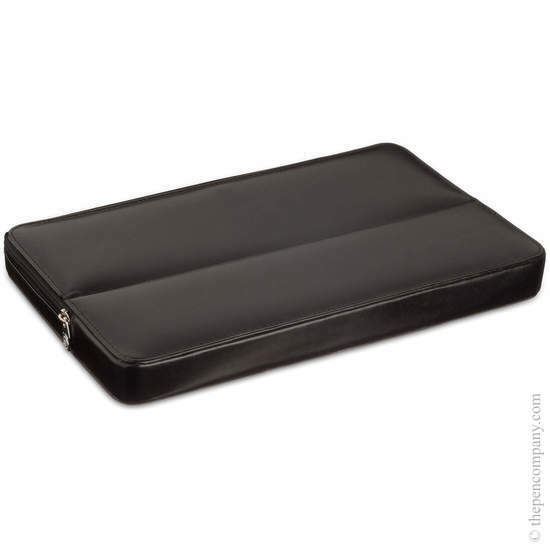 This beautifully made Visconti collector's case will allow you transport your cherished pens in style and safety. 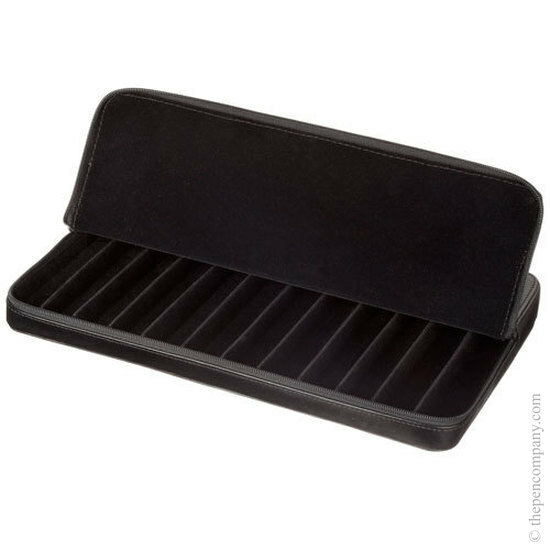 Carefully designed with a soft fabric lining and individual dividers, this robust case will ensure that your pens remain in pristine condition. The case has a zip around opening so that the pens can readily be seen, allowing quick selection and easy access. Made by Italian artisans from fine European leather.